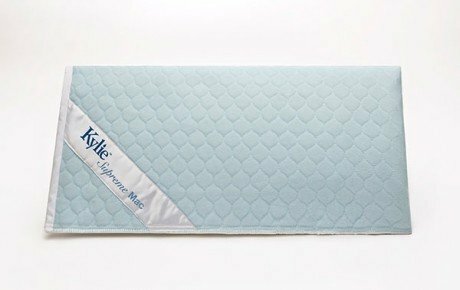 The pioneering Conni Washable Bed Pad (bedwetting mat) guarantees you a restful night with its amazing ability to absorb up to 5 pints (2,500 mls) of urine. 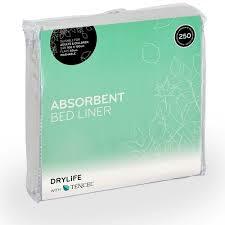 This level of absorbency far exceeds the industry average which reduces nursing time in having to check and change the bed of the person with incontinence. In the home setting it means that both the patient and the carer can get a good nights sleep. 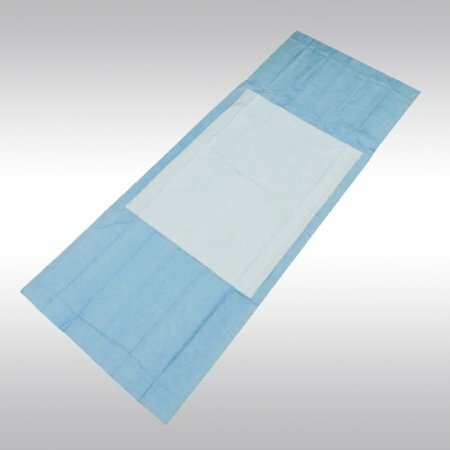 Conni’s cost effective, super-absorbent, multi-layered waterproof bed pad for both child bed wetting and adult incontinence has a smooth and soft top layer which resists ‘pilling’ thus helping to maintain skin integrity which is so critical in assisting the prevention of pressure sensitive areas of the body. The Conni washable bed pad (bedwetting mat) quickly absorbs moistures, moves it and locks moisture away from the surface and center of the bed pad so that the user remains dry and comfortable. 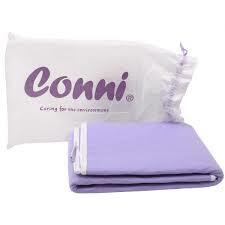 Our Conni Bed Pads and Chair Pads are prescribed and used in health care facilities across Australia.